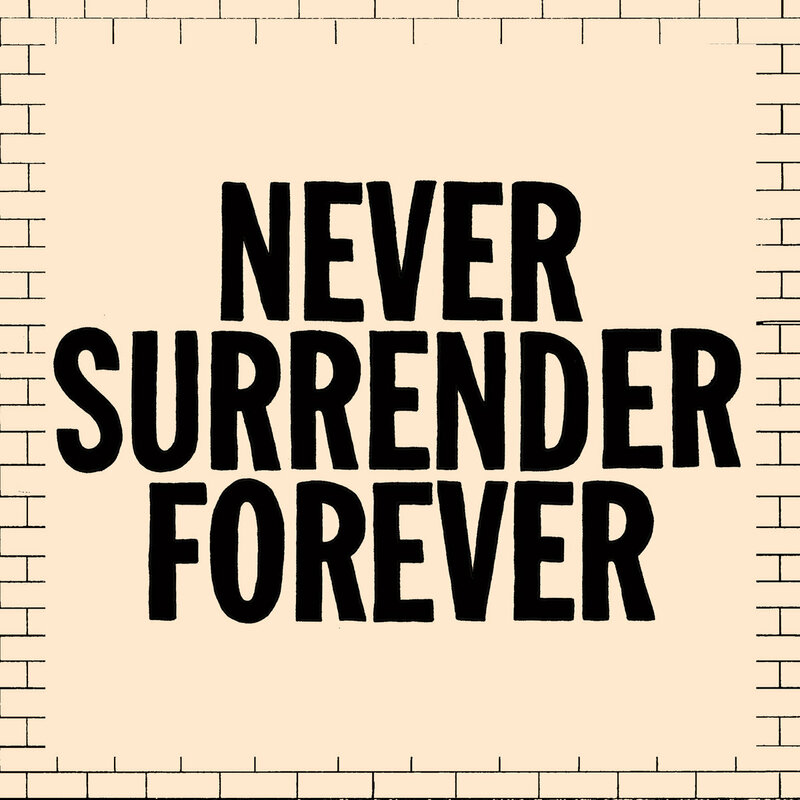 More airplay for JUICEBOXXX on drivetime BBC Radio 6 Music – this time, it’s the track NEVER SURRENDER FOREVER taken from the EP of the same name out now via Dangerbird Records. This is an essential EP and JUICEBOXXX is touring 3 special live dates In the UK October, ones not to miss! ( dates below ).